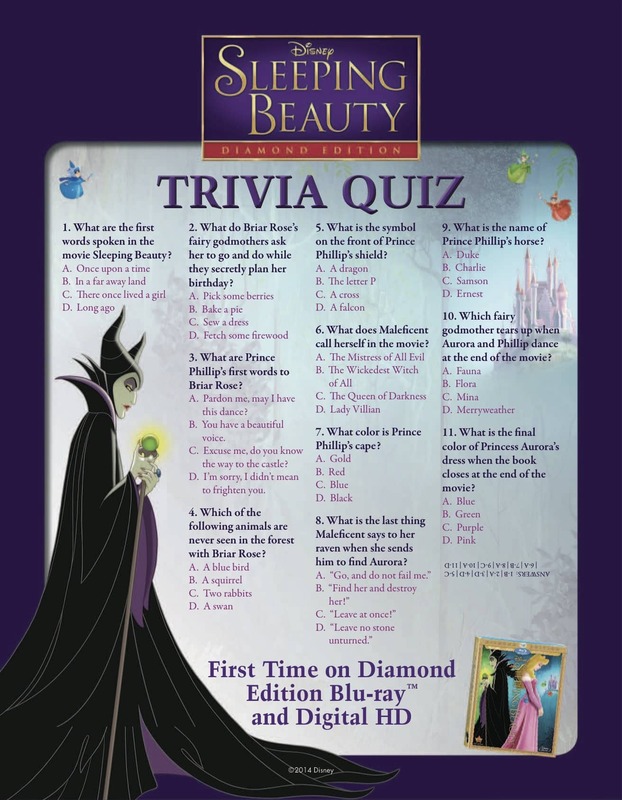 I’ve already written about the release ofSleeping Beauty on Diamond Edition Blu-ray and Digital HD. 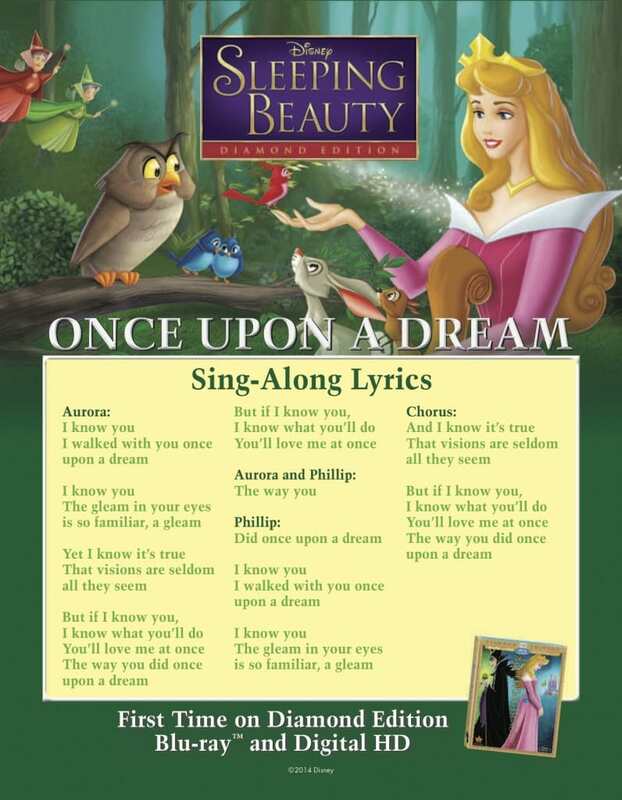 Now, I have some fun activity sheets for you to print out and give to the kids to use while watching this Disney classic. Simply right click on each image and save the picture to your computer. Then print as many copies as you’d like!! 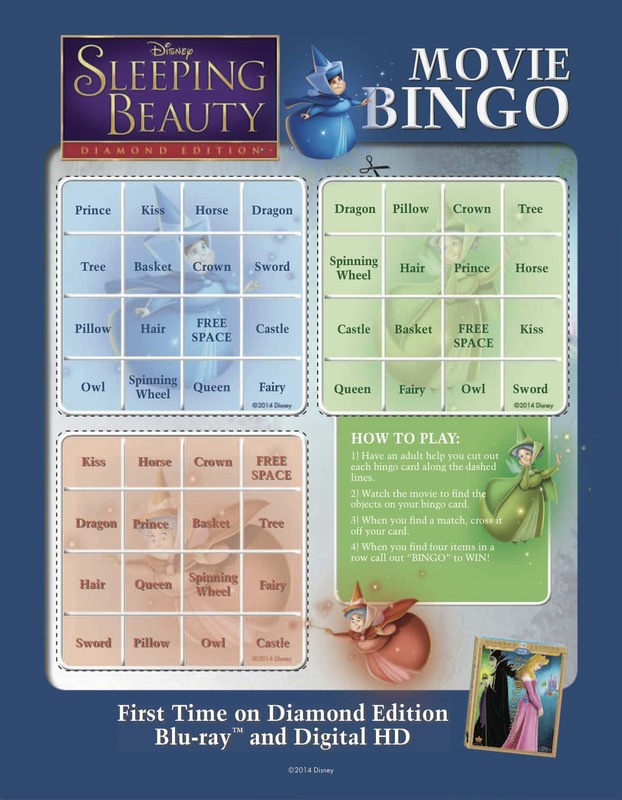 There are multiple choice quizzes, sing-a-long songs and movie bingo! FUN!! Previous Post: « Sparky And The Case Of The Missing Smoke Alarms: Great App For Fire Prevention Week!